Despite the frigid weather, believe it or not, summer is not so far away and that means that camp season will be here before we know it! We are so excited to once again welcome your children to our action packed summer camp program at My Little School. 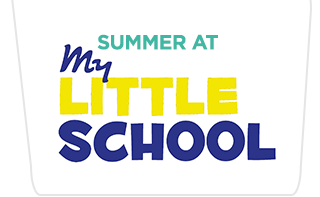 Your child will laugh, play and explore at Summer at MLS. 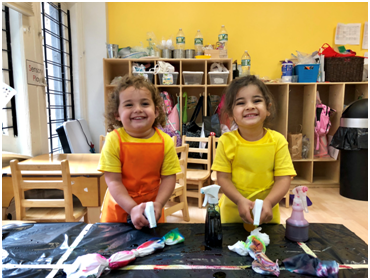 From soccer, water play, art, music, theater and science, Shabbat celebrations, cooking, gym, yoga, special trips, swimming for our older students and much more, camp at My Little School fosters children’s curiosities in a safe, bright and engaging space. 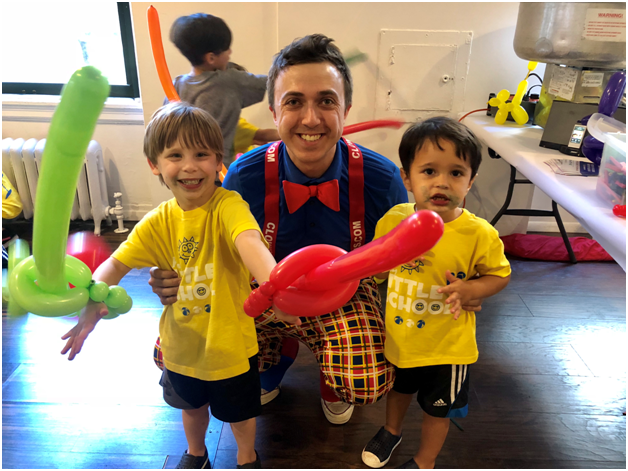 Programs designed for children ages 2.0 - 5 years allow them to make new friends, gain independence and most importantly have FUN! Every member of our staff is committed to providing a safe and secure environment in which our campers thrive. Our schedule includes outdoor time & water play and nutritious snacks & lunches, served daily. Questions? Email info@mylittleschoolnyc.com and we will get back to you as soon as possible!